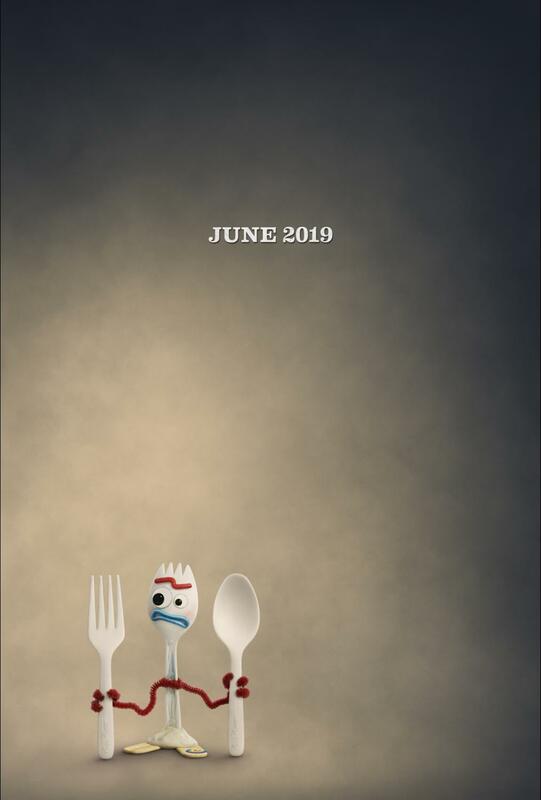 I am so excited to share the new teaser trailer for the upcoming Disney film, Toy Story 4. 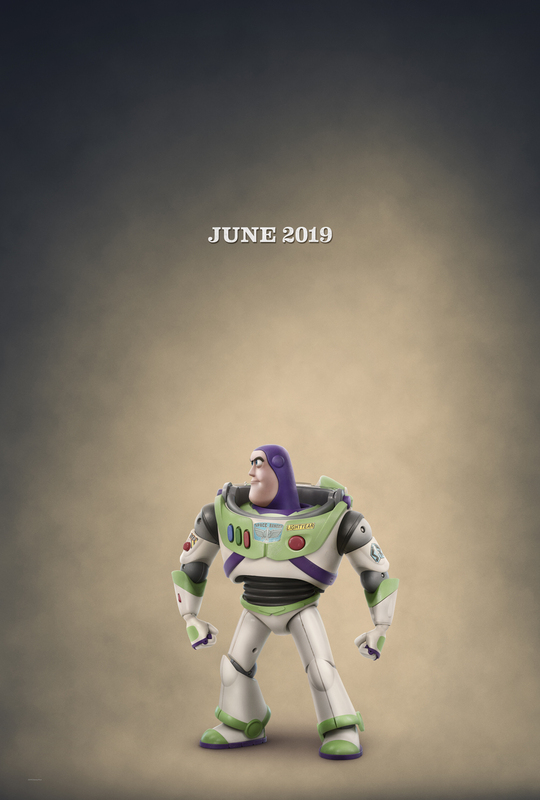 This newest story in the Toy Story franchise is coming to theaters in June of 2019. 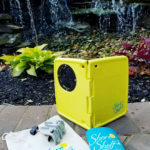 The new story picks up with the toys safe in Bonnie’s room when once again they end up on a new adventure with the addition of a new toy to the toy box. 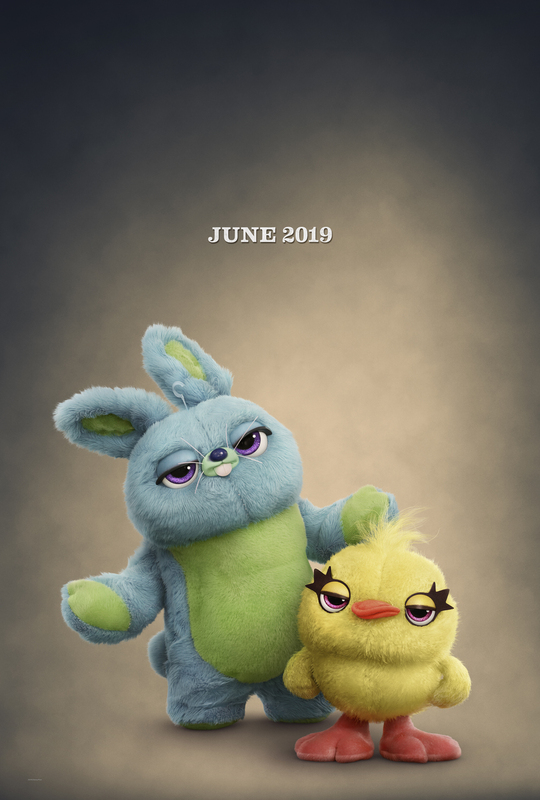 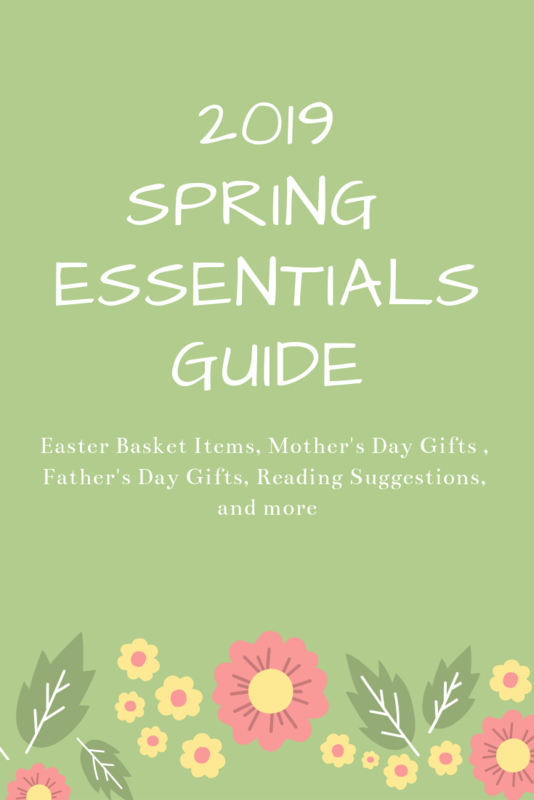 Check out the new trailer, movie posters, and read more about this upcoming film from Disney Pixar and get ready to see it in theaters this summer. 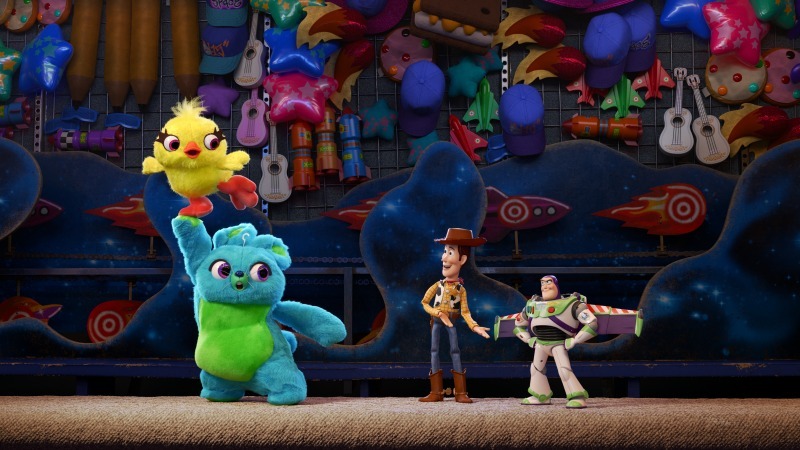 See what the people behind the film had to say about Toy Story 4. Get ready for this Teaser Trailer reaction. 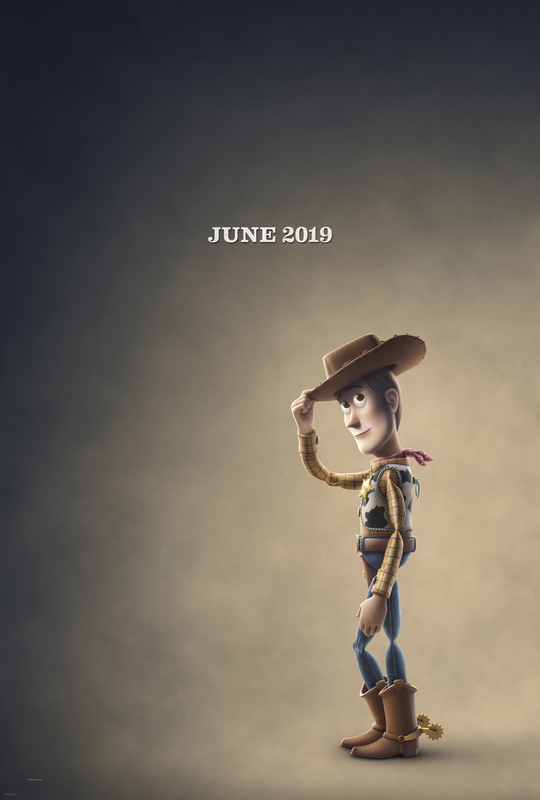 Toy Story 4 is in theaters everywhere June 21, 2019 !